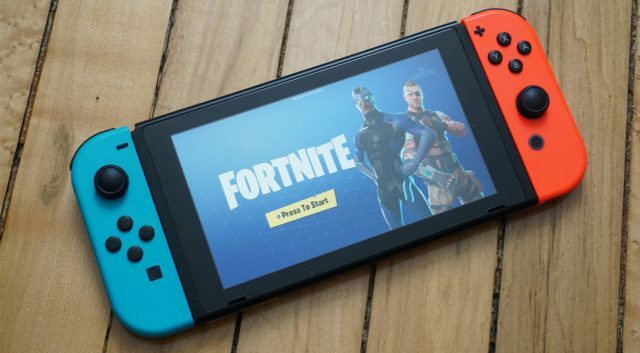 A new rumor about a Nintendo Switch Fortnite hardware bundle has surfaced today. According to Reddit user MRHBK who sourced this information from someone called Mark Matthews, the Switch Fortnite bundle will have Fortnite pre-installed and give buyers an exclusive skin to use in the game. MRHBK claims that the Switch Fortnite bundle will cost USD299.99, the same price as a Switch without any extras. With the power of Fortnite on the box as well as an exclusive skin, it will push current Fortnite players to purchase a Switch. 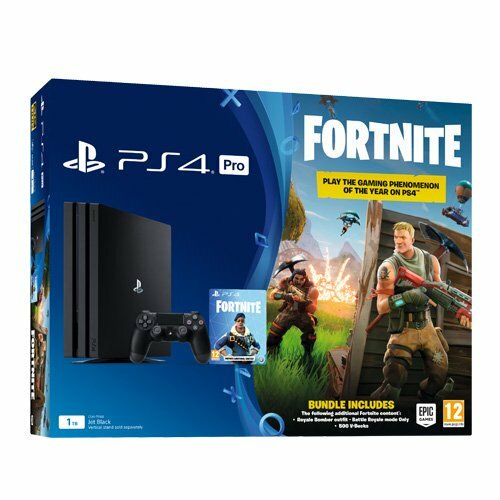 While we’ve never heard of Mark Matthews, which makes this rumor less credible, what makes this rumor plausible is a PS4 Pro Fortnite bundle released in Europe last month. That bundle also includes an exclusive skin to use in game. What do you think about this rumor? Let us know in the comments below.